The Vineyard family of churches all around the world benefits from the wide spiritual heritage of all who make up its number, drawn from church backgrounds across a great spectrum and plenty from non-faith backgrounds too. Similarly the pioneers of the churches in Vineyard, brought with them aspects of their own spiritual journeys and heritage. Quakerism is a special aspect of this inheritance. 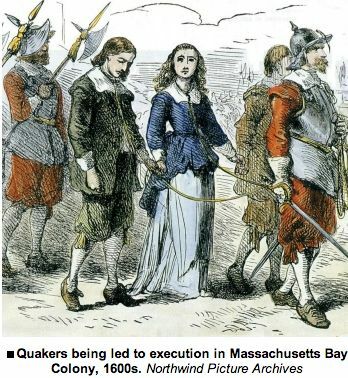 Quakerism was a spiritual movement birthed in a renewal of the Holy Spirit, which began in Britain in the seventeenth century, quickly crossing the Atlantic to America. 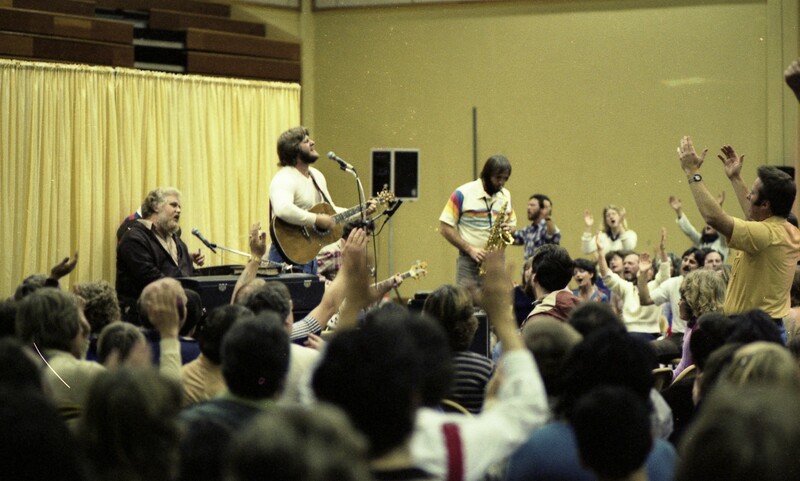 Through this spontaneous move of God, people began to experience a personal connection with God through the Holy Spirit. In this reborn life with God believers sought to live obediently to God’s word in Scripture and to the guidance and prompting of the Holy Spirit within them. This shared experienced earthed a shared belief in the equality of all believers before God. The priesthood of all believers, every member ministry and the avoidance of addressing people by their “rank” or “title” all flowed from that belief about brotherhood and sisterhood in the family of God. As Quaker believers experienced the Holy Spirit moving in their meetings so their practice of prayer shifted. A pattern grew up of waiting for the Holy Spirit to give a lead before speaking in prayer. Even the missionary journeys of the Quaker leaders (though they carefully avoided such hierarchical language) sought never to presume but always to follow God’s initiative and leading. More organically than by design, simply because a number of Vineyard’s early pioneers emerged from C20th American Quaker churches, so it was that many of these core values came with them. Our language in Vineyard of “seeing what the Spirit is doing” and “blessing what the Lord is doing” has its roots in that Quaker soil. Similarly, our approach to prayer ministry in which our praying begins with quiet attention, looking and listening before we speak. The fact that Vineyard churches don’t speak of “reverends” or “bishops”, “prelates” or “primates”, preferring first names in our movement has its roots in that same egalitarian soil. Similarly, that every believer is encouraged to know God personally and to live in the reality of his love, and the Holy Spirit’s guidance and empowerment. Again Vineyard inherited rather than invented these things. Thomas Kelly – a C20th Quaker – wrote reflecting on what it was that made Quakerism at its best such a vital stream. 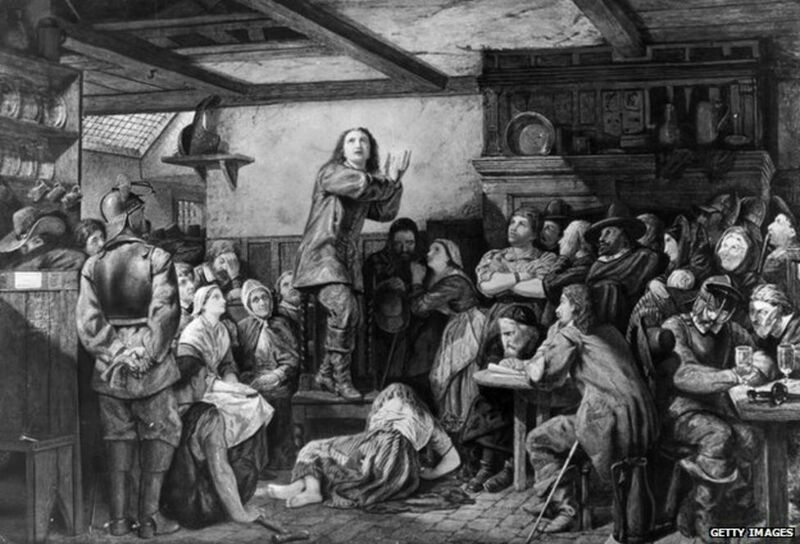 He concluded that it was the Quaker meeting’s ability to “host” the palpable presence of the Holy Spirit. Kelly goes on to consider how that is achieved. He writes that the awareness of the special presence of the Spirit is fostered and caught if as people gather there are some in the meeting place already in an attitude of awareness and enjoyment of God’s presence -be it a praying core, a ministry team or worship team. If the presence of God is already being hosted in that place it is somehow caught and extended as we gather. These words could easily describe Vineyard’s experience in the C21st. But the words were written by this Quaker brother in 1937. These beliefs, values and experiences are now so much a part of our DNA – and indeed the DNA of many churches and streams across the wider body of Christ – that we may not even notice them. Perhaps we automatically simply assume the goodness of these values or just take them as obvious. It may not occur to us to see these things as distinctives. And I have to say, I love that. I love it because it means the goodness of these values and practices has become so embedded across a whole spectrum of the wider church. So it is that the freedom and liberty we enjoy today in our churches and in our spiritual practice owes a great debt of gratitude to the generations who paid a price for these same freedoms. Next time when I pray for someone and remember to pause and listen and look for the impulse of the Holy Spirit before I speak, I will shoot up an arrow-prayer of thanks for the generations past who taught us to do this.